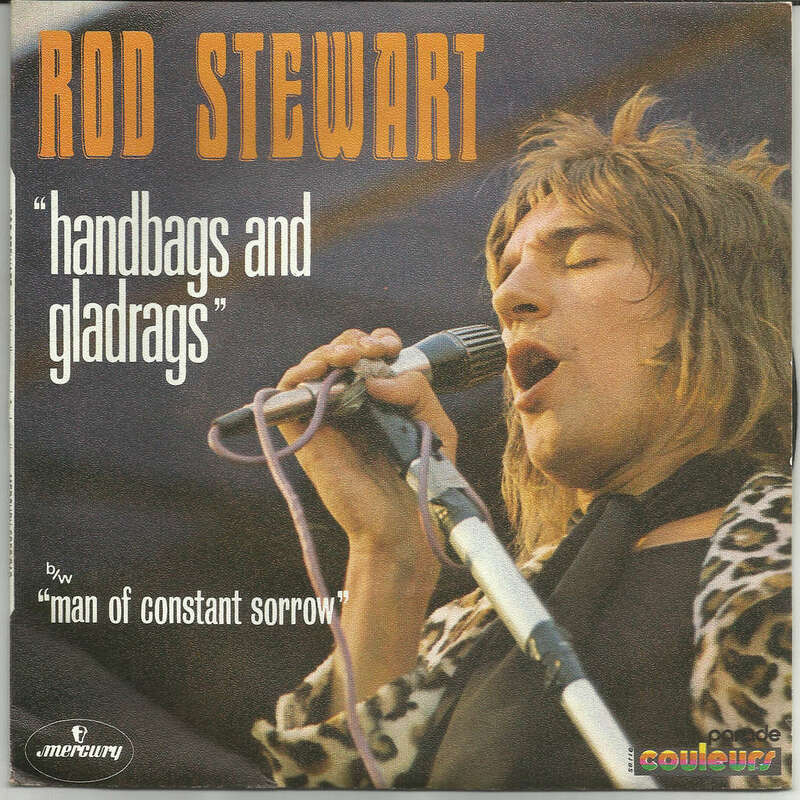 1969 Song of the Day is–Handbags and Gladrags by Rod Stewart. The song was written in 1969 by Mike d’Abo [father of actress Olivia d’Abo of The Wonder Years fame] who was the lead singer of Manfred Mann at the time. The first version of the song was sung by Chris Farlowe- and produced by d’Abo- it went to #33 in the UK as a single. Rod Stewart recorded it in 1969 for his album An Old Raincoat Won’t Ever Let You Down. d’Abo also had his hand in this one- playing piano and arranging the song. The song did nothing- until 1972 by which time Rod’s solo career had taken off- and it Handbags and Gladbags as a single nearly cracked the Top 40 in the US- #42. The popularity of the song years later returned with the British version of The Office using it and Stereophonics covering it. Their single went to #4. This is a great debut album. Rod Stewart’s work with the Faces, Jeff Beck and his first 4-5 solo albums remain the gems of his catalog.